Creative Crest has been working for a long time with leading authors and business leaders to promote their books. It has also sponsored several such projects. Kapil Rampal, CEO, Creative Crest had co-authored a bestseller with Micke Darmell. Connected or Disconnected is one of the most popular books of it’s kind. Sjoerd de Waal is the founder of Trainnovation, an innovative training, coaching, and consultancy firm in the Netherlands. He has trained and coached leaders at all levels from Europe to the Middle East. After a career at sea, he spent 20 years in various leadership positions. From this and an MBA from Webster University, he found his passion in Leadership Development. He shares that passion in many ways, such as by writing books and blogs and organising seminars and webinars. In 2014, he published his first book, Lead Between the Lines, which was directed at helping firsttime leaders to stop suffering, start leading, and get results. 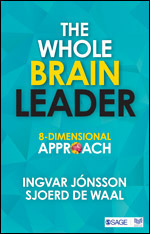 Creative Crest arranged his book – The Whole Brain Leader (co-authored with Ingvar Jonsson) to be published by Sage. 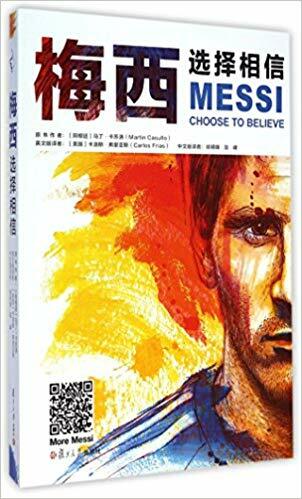 Creative Crest also managed ‘Choose to Believe’, the official book by soccer star Leo Messi. It was published by Fudan University Press in China. Creative Crest is also in talks with some of the world leaders in this area to develop this further.